This level has medium difficulty. For this level try to play near to blockers and make special candy as you get the chance. 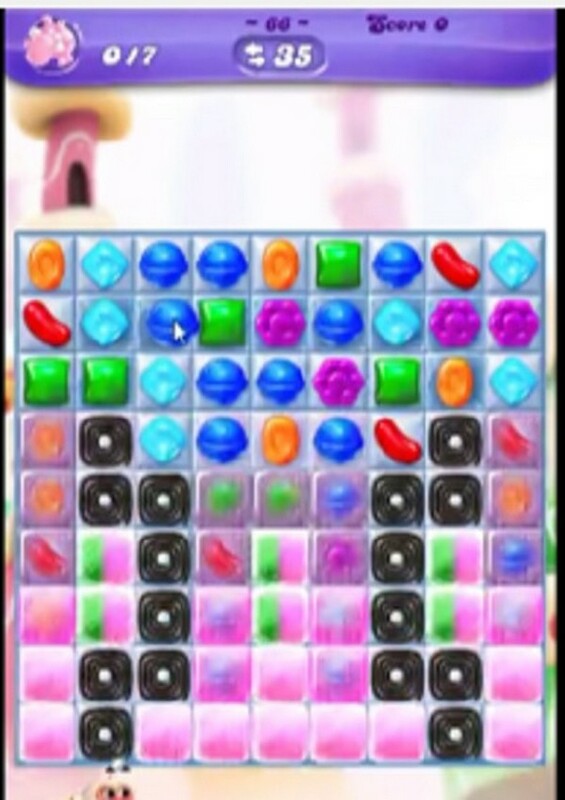 Combine special candies with each other to break the blockers to find the Mammoths. I don’t understand how to get the hearts to move down. What makes them move around the playing field? Because the goal is to collect hearts not Mammoths. Thanks!